Whether you have played a course 20+ times a year or looking to play the course for the first time, insights from an insider can help enhance your golf experience. 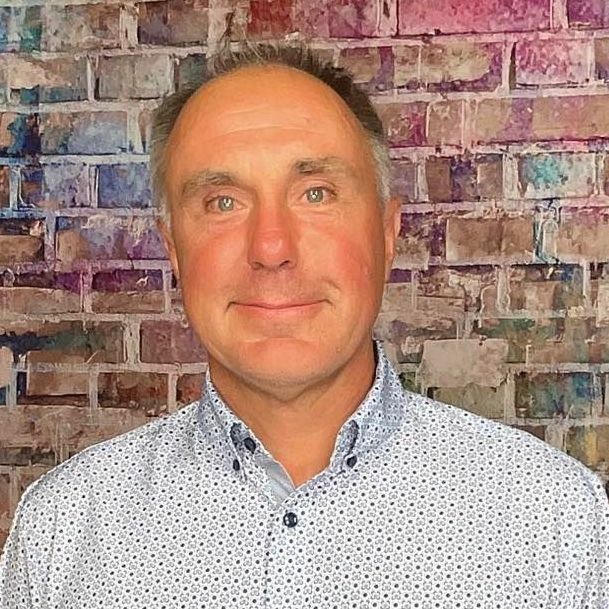 Below is an interview with Travis Smith who shares some valuable tidbits about the course, memorable holes and must eats and treats at the 19th. 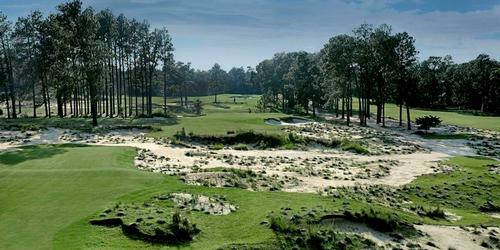 The Carolina Course was designed by the legendary Donald Ross and completed in 1926! Enthusiastic response from the community led to the club purchasing an additional 50 acres and completing the Dogwood Course in 1929. In 1935 the Lodge was built of native stone and included a pro sop. Prominent Southern families came to the inn staying for a month or longer to play golf. 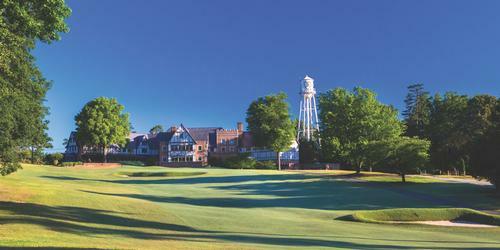 In 1985 additional acreage was purchased and The Blue Ridge Course was designed by golf course architect Tom Jackson. 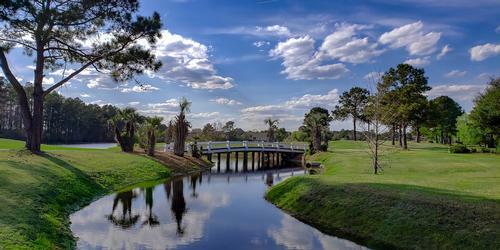 We have been rated Four (4) Stars by Golf Digest - Best Places to Play. Over the years the Waynesville Inn has hosted many well known national figures including President Richard Nixon, Reverend Billy Graham, Sam Sneed, Chi-Chi Rodriguez, Arnold Palmer, and NBA greats Artis Gilmore and Otis Birdsong, Willy Nelson; and numerous others. The Inn offers 115 guest rooms; swimming pool, exercise room; complimentary Wifi; and the Balsam Spa. Shopping is a half mile away in downtown Waynesville. Nearby, outside activities include hiking, biking; fly-fishing and elk tours. 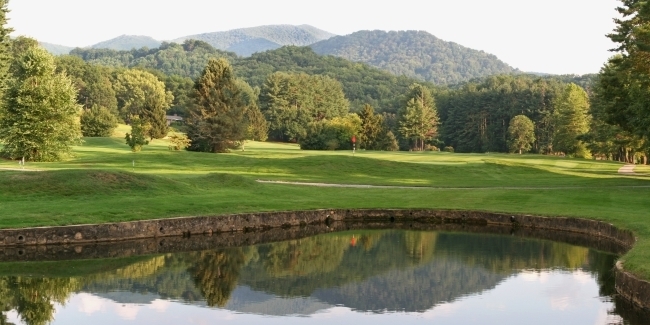 The courses have spectacular views of the Blue Ridge and Balsam Mountain range. It's a favorite of Seniors. We have been home to numerous State Golf Associations annually. Our Director of Golf and staff are knowledegable in running tournaments. 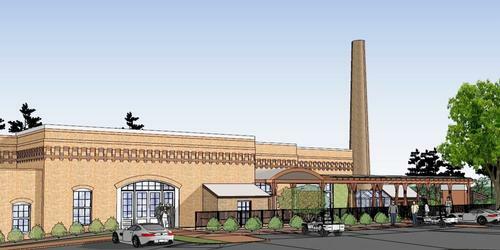 With two on site restaurants, The Cork & Cleaver for more upscale dining (open seasonally) and The Tap Room Sports Bar & Grill for casual fare, guests arrive, park their cars and walk to all amenities. We are known for preserving a certain character, tradition, charm, and Southern hospitality across five generations. We invite you to become part of our long, proud tradition. The courses are fun yet challenging to play. Seniors and mid to high handicap golfers find it enjoyable to play. Wives love to play the courses so the husbands automatically like it. Overall, the course is in great condition and voted the best in the area. It has a panoramic view of two golf courses with a back drop of the mountains. 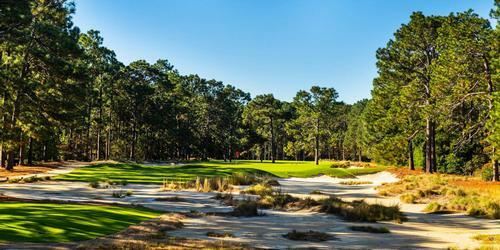 McConnell Golf announces that Greensboro's Sedgefield Country Club Dye Course will become a semi-private facility and restore its original name, The Cardinal by Pete Dye.